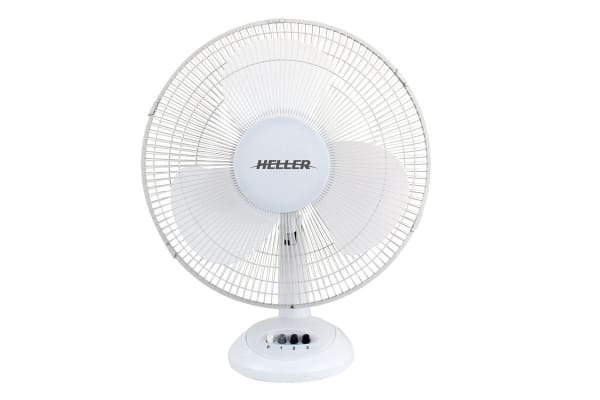 Make work days a breeze with the Heller 30cm Desk Fan. 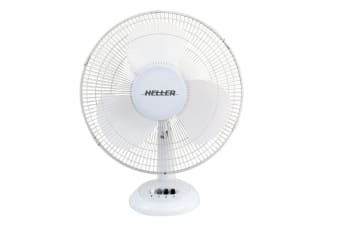 Great for increased work productivity throughout the hotter months, the Heller 30cm Desk Fan is the perfect solution to stay cool and comfortable in the office. The oscillating head and 3 speed function of this fan will cool down your work space efficiently and effectively to help you get through the day.